5. Routes include 25, 50 ,62 and 100miles. 6. Celebrate by enjoying a great meal, served my Old Carolina Barbeque, and live entertainment By The Chris Carlton Band. 7. 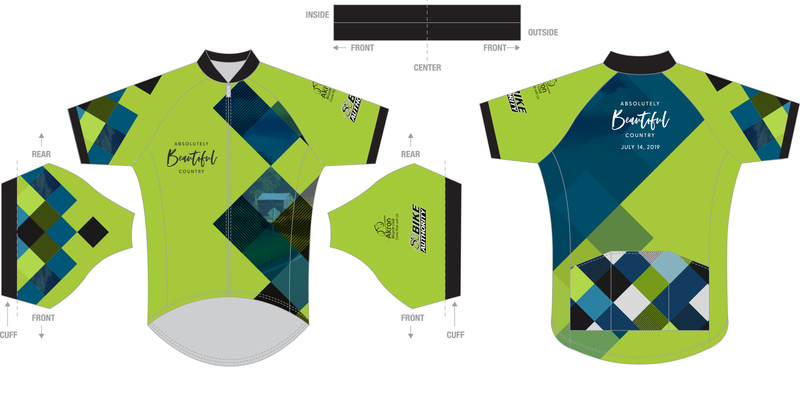 There will be a 7am start for our century ride, we encourage you to wear your team jersey. 8. 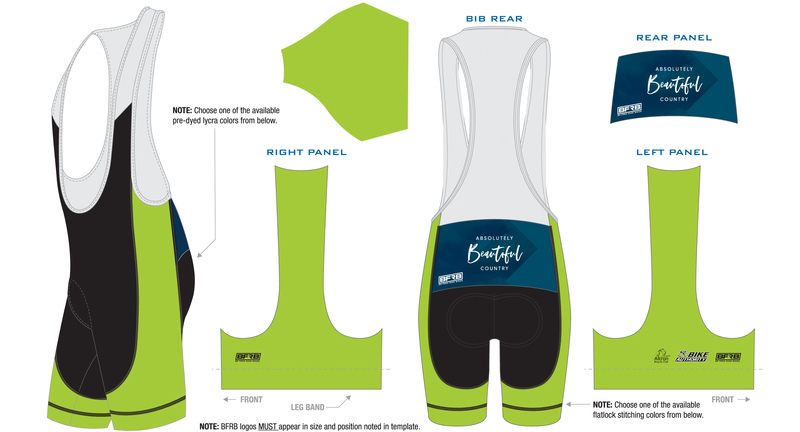 An 8am start for the 50, and 62 mile routes and encourage team riders to wear your team jersey. 9. A 10am start for the 25 mile route. 10. Dinner will begin serving at noon until 4pm. 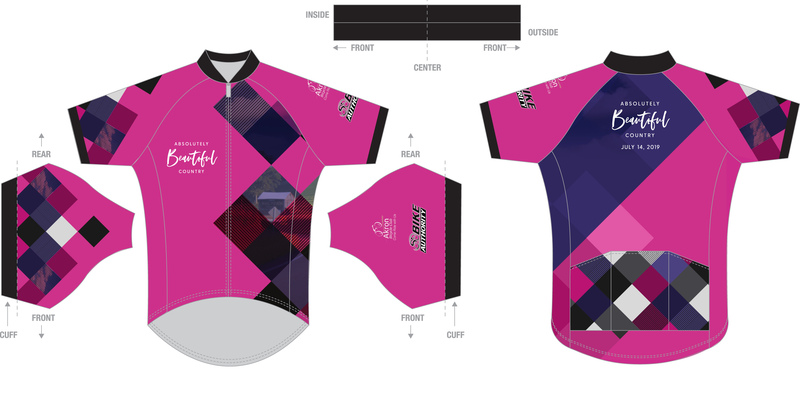 For a great souvenir to reward your effort on the Absolutely Beautiful Country Ride see our specially designed jersey. New jerseys will be available for 2019! 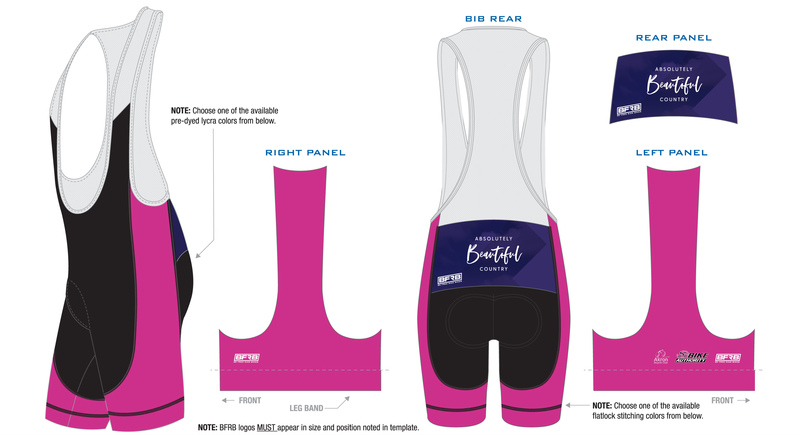 For a great souvenir, order a ride jersey and bibs, new design for 2019! Ride On Bicycles in Wooster, OH for having a work station at our Oak Hill rest stop. ALL RIDERS ARE REQUIRED TO WEAR A HELMET WHILE RIDING. PLEASE NO USE OF EAR BUDS AND CELL PHONES WHILE RIDING. RECOMMEND USE OF REAR VIEW MIRRORS. RECOMMEND USE OF HEADLIGHT, TAIL LIGHT AND REFLECTORS. PLEASE OBEY ALL TRAFFIC LAWS. COME RIDE WITH US AND ENJOY THE RIDE!